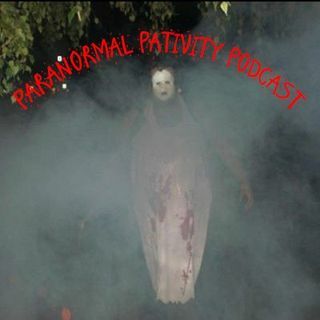 I discuss ghosts and anything paranormal. From my personal experiences, to movies and tv shows about ghost and the paranormal. Have a story you would like me to tell on the podcast, DM on Twitter or send me a e-mail.